Although Momoka is officially out of the group, I think they should still keep her bits in the songs for this particular album (because after all, aren't all "best of" albums serve as the best AND lasting memories of an artist/band/group)? With that said, lets talk the songs that DESERVE to be in this album. 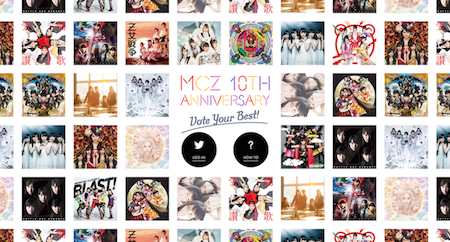 Although I do not know how many songs they are gonna put in this CD, I'm gonna guess that 20 will be in this album since most "best of" albums are range between 15 - 20 (and MCZ has a HUGE discography). - Mouretsu Uchū Kōkyōkyoku. Dai Nana Gakushō “Mugen no Ai"
- Saraba, Itoshiki Kanashimitachi yo"
And in my opinion, I think songs like Z Densetsu, Roudou Sanka, GOUNN, Naitemo Iindayo, Neo Stargate, and Hasire should be featured as well. Other than these songs, what songs in your opinion should be featured on this album? Well, today was an EXPENSIVE MCZ pre-order day for me, buying the LE Mononofu version of this and Momoka's Feel a Heartbeat 1.5 LE. 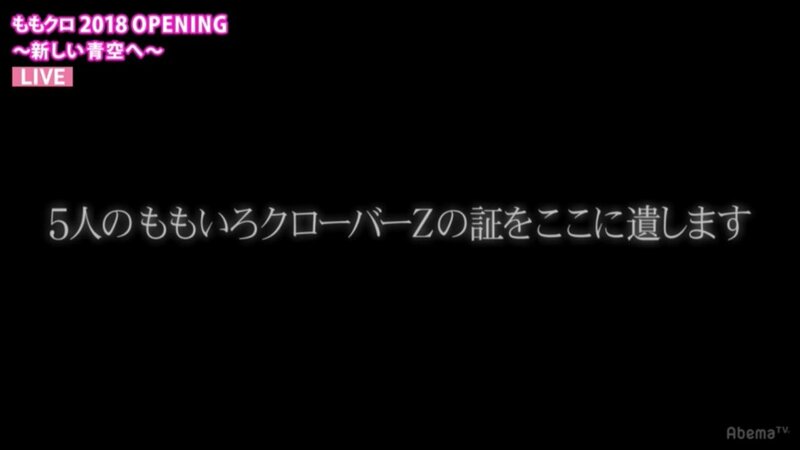 I wonder if some of the tracks will be new recordings (sans Momoka) of older songs? I hope not. I hope they include some previously unreleased tracks with all 5 girls, and maybe some new ones from the remaining 4. My guess it will be a selection of their recorded songs from these 8 years plus some new songs just by the remaining four members. I just realized that MCZ STILL has a song with Momoka that NEVER got released: Get Z GO!!! (The song that Masahiro Tanaka used for his pitching warmup). If they follow the motto of still keeping Momoka (vocally) for this album, I think there is a possibility they might include this song here as an exclusive track. A vote site of the music to record in a privilege CD of BEST ALBUM "Mononofu Pack" started. 9. 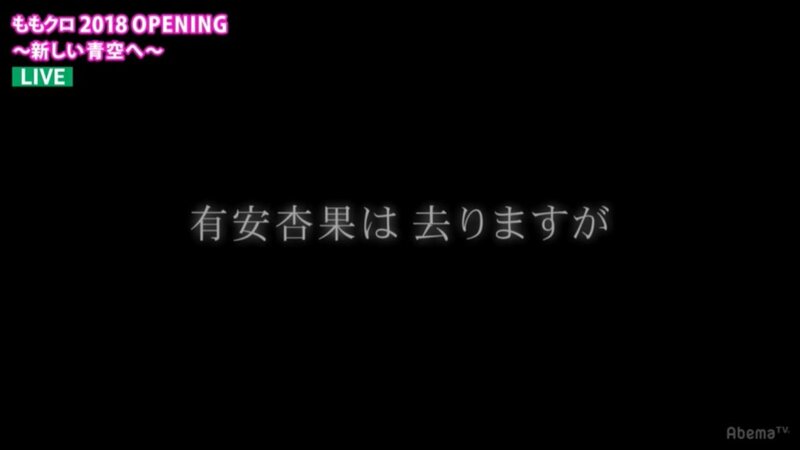 Mouretu Uchu Koukyoukyoku・Dai7gakusyu "Mugen no Ai"
I don't fully understand the vote thing. Will the top voted songs be chosen for a third disc on the BEST OF-album? TOP10 of all 101 music with much vote is recorded in a privilege CD of "first limited - Mononofu Pack"
I'll be futilely alternating my daily votes between LOST CHILD and KONOYUBi TOMALe. Interim report of every Monday. The vote is until April 1. Pink Zora is nice, but I had no idea it was this popular! For me, the 2 songs that should be on this top 10 s list in my opinion are Wani to Shampoo and LOST CHILD, and I will put those songs in replacing Shiori Kaze and Kono Uta (which I find to be overrated). That's a very interesting top 10. A lot of quality songs made it on, so Momoclo fans clearly know good music (of course, we already knew that). But Mouretsu, Saraba, and Roudou Sanka (the three songs they should be most proud of....because they contributed the most originality to the idol scene over the years) are not on there. I guess it just shows that there's a limit to how many times you can hear something, before you stop enjoying it. And they sang all three of these, A LOT. The fact that Ikuze isn't on there surprises me even less. I can't imagine any MCZ fan could still enjoy listening to it.